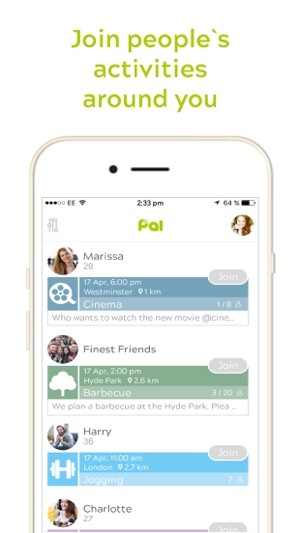 Pal is a new social networking app available for free on both Android and iOS devices. 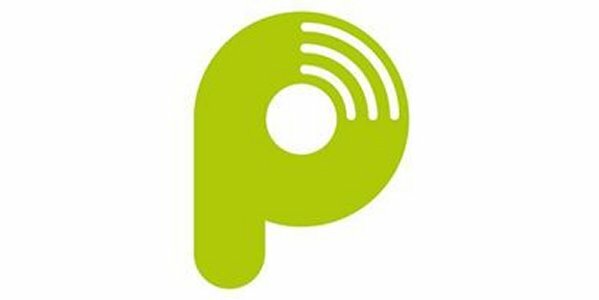 Pal is an easy to use app and designed to help you get the info you need quickly. It provides a nice miminalist design, with a layout that is very intuitivve. The more details you provide the better you will be able to find matches and be found. 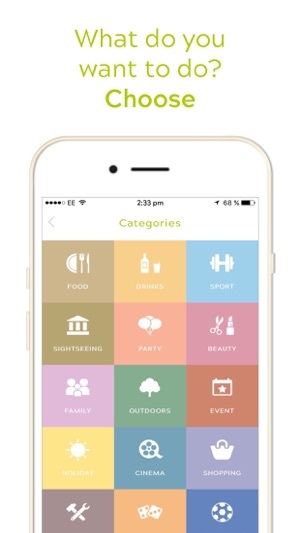 The app allows you to customize what can be searchable on your profile. You have lots of control so you do not have to worry about privacy issues. After you finalize your profile, it is time to do some searching. To make this app useful you need to have some pals. 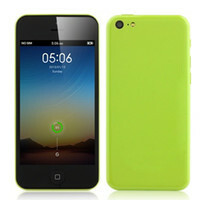 The app developer is based in the UK and the app is slowly moving itself around the world. Right now I could not find any users, groups, or activities near me but in time that should improve as it user base grows. Now you can add and invite existing Facebook friends and of course others. I like how the app is setup and the options it gives you. 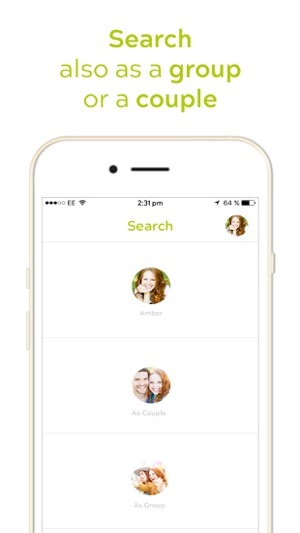 You can search for an individual, a couple, or a group. And you can find activities in the same format. 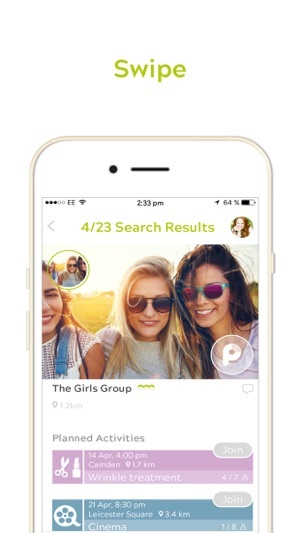 So if you looking for a social networking app based on what you like to do and want to find others with similar interests, give Pal a try and help build up its online community. 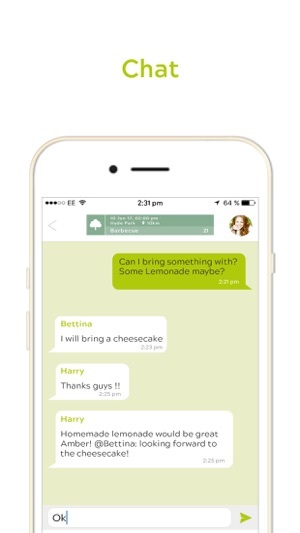 A new social networking app, create to help you find new friends who enjoy what you enjoy doing.